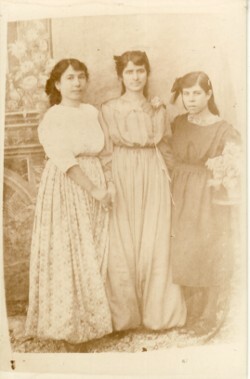 Above: His mother, Maria Tiropoli (left) at a young age. 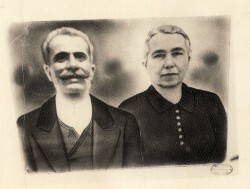 Above Right: His parents, Efstratios and Marianthi. 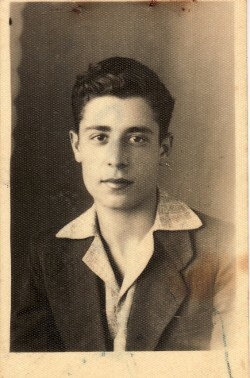 Above: As an altar boy at his local Church in Plomari. 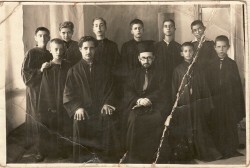 Evangelos is second from the left. 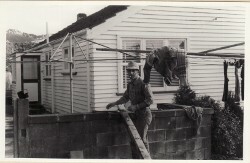 Above Right: A portrait as a schoolboy. 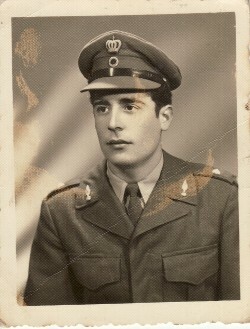 Above: A portrait as an officer in the Greek army. 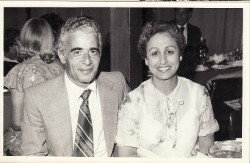 Above Right: With his wife, Persephone.